It’s a case of job almost done for Dom Di Paola, as he takes his squad back to Kent, for the second time in a week, this time to take on Herne Bay at Winches Field. 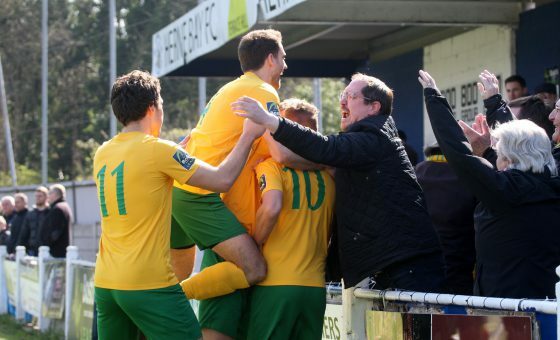 It’s hard to imagine a time when Kent was anything other than a happy hunting ground for Horsham, with The Hornet’s fine record in the Garden of Eden reinforced last Saturday thanks to a 1-6 thrashing of Sittingbourne that took us back up to second in the league on sixty-five points. 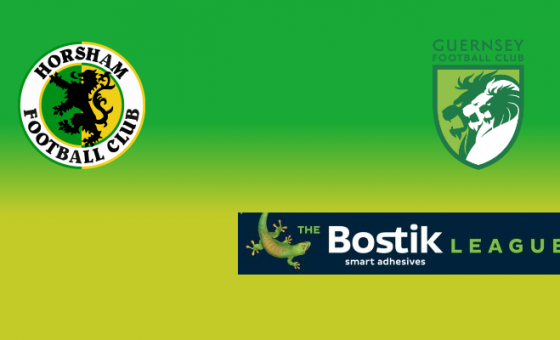 It’s a tally that should ensure a play off place later on at the end of the month, although Horsham require just one more point from our final three matches, or hope that sixth placed VCD Athletic, fail to win just a single one of their remaining four fixtures. 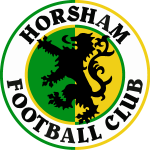 It is a scenario that would be extraordinarily unlikely, and also require a massive swing in goal difference, with Horsham enjoying a record currently at +29, while The Vickers would need to dramatically improve upon their difference of +5. But, stranger things have happened in football, and Di Paola confirmed earlier in the week to the West Sussex County Times that he would be using that uncertainty to ensure his side up that point claiming that knowing his side still had work to do would “sharpen the minds” of his players. Tomorrow’s hosts Bay, will be hoping to continue their recent good form, having lost just once in their last eight outings and will be eager to extract revenge on their 1-0 loss at Culver Road earlier in September when Chris Smith scored the winning goal fifteen minutes from time. Despite Bay’s form however, they still sit fourteenth in the division, and have recently suffered something of a mini-crises off the pitch, with joint managers John Embery and Jermaine Darlington walking away from the club and the directors issuing a powerful statement against ‘social media trolls’ while questions about the immediate future of the club left fans to wonder what the future might hold for Bay. 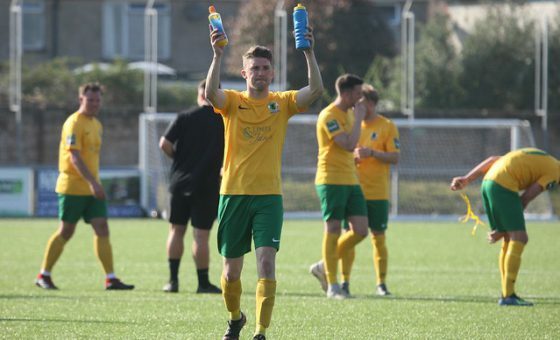 Despite that, Horsham are indeed pleased to hear the club have announced their intention to see out their remaining fixtures and look forward to their hospitality at Winches Field. A reminder to supporters that coach travel with the players and management staff is available for this fixture, with anyone interested urged to contact Jeff Barrett on 07712 888980 or email jeff.barrett@btinternet.com. 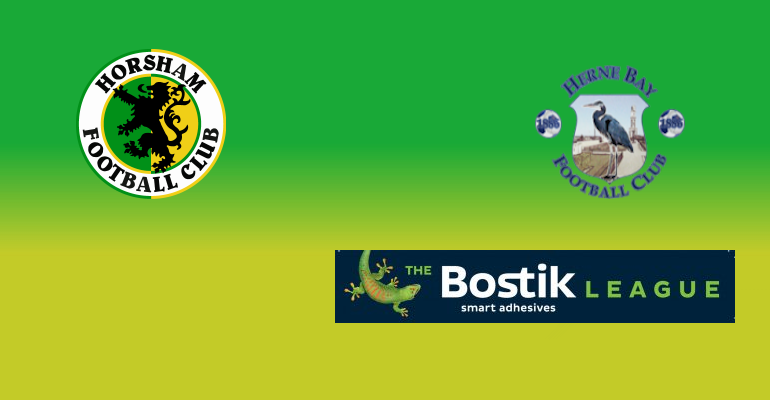 Our match against Herne Bay at Winches Field gets underway at 3pm.